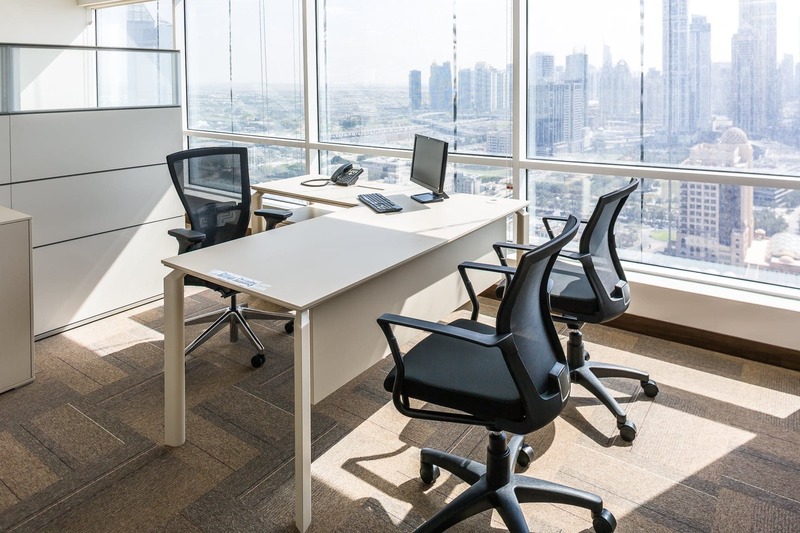 Martex has recently furnished the new EMS office at the Concorde Tower in Dubai. EMS is a global partner in smartphones and mobile solutions, with an international presence in 57 countries and unprecedented competences in the smartphone market. 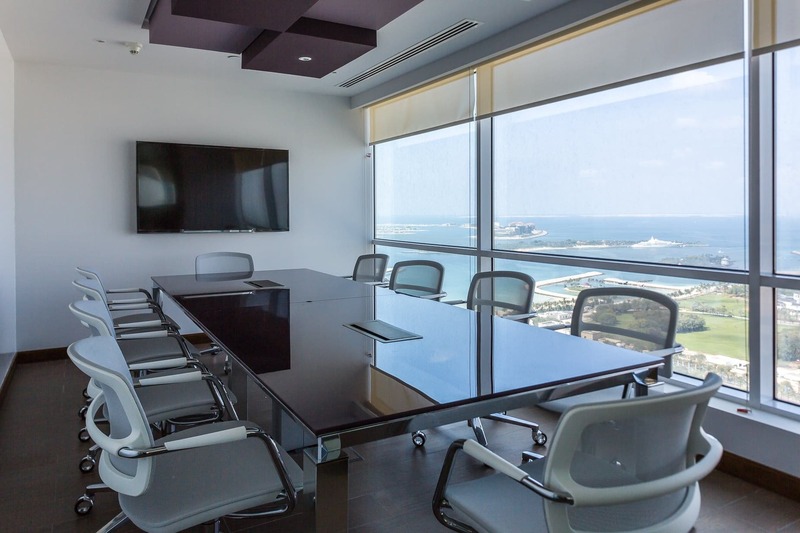 Established in 2006 in Dubai, UAE, EMS is the largest distributor in the region with over 100 mobile operators and 12,000 business partners in the Middle East, Africa, CIS, Eastern Europe and South East Asia. 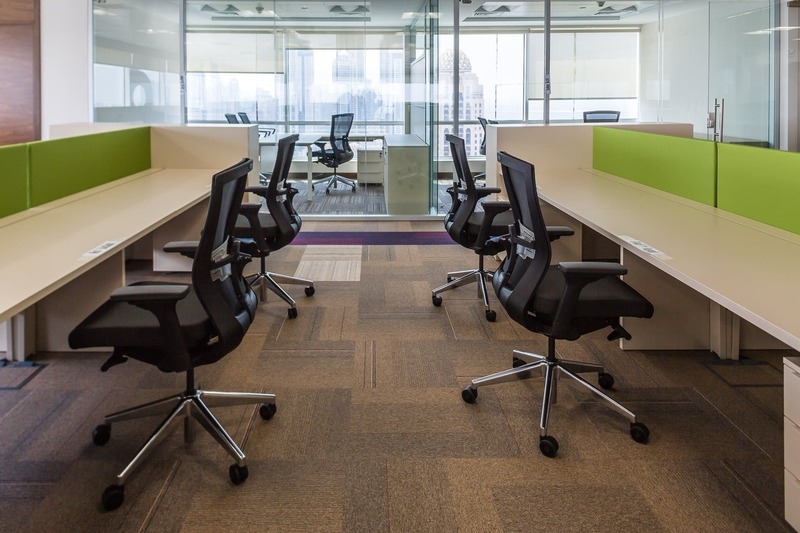 Martex has closely cooperated with EMS in the space planning, in order to achieve the best solutions for the offices and the meeting areas. 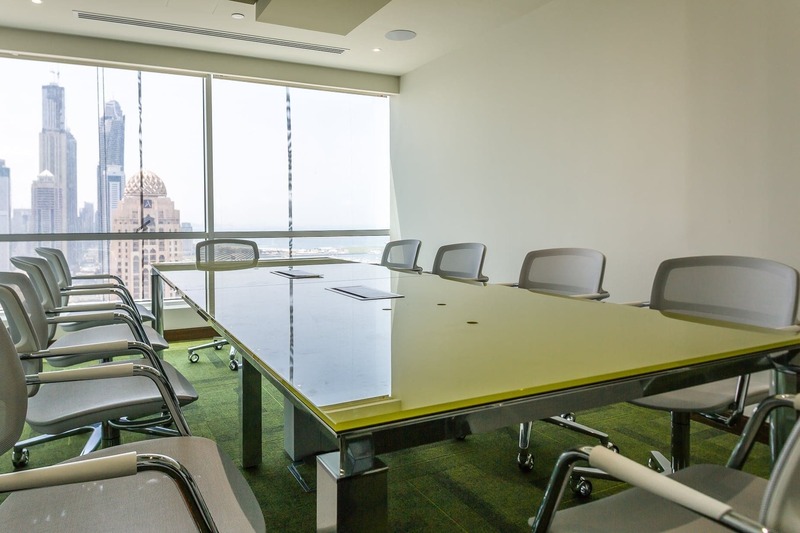 In total, 20 executive offices, 10 meeting rooms and a conference room have been furnished with the Kyo and Anyware product lines, chosen for their unique distinctive line. 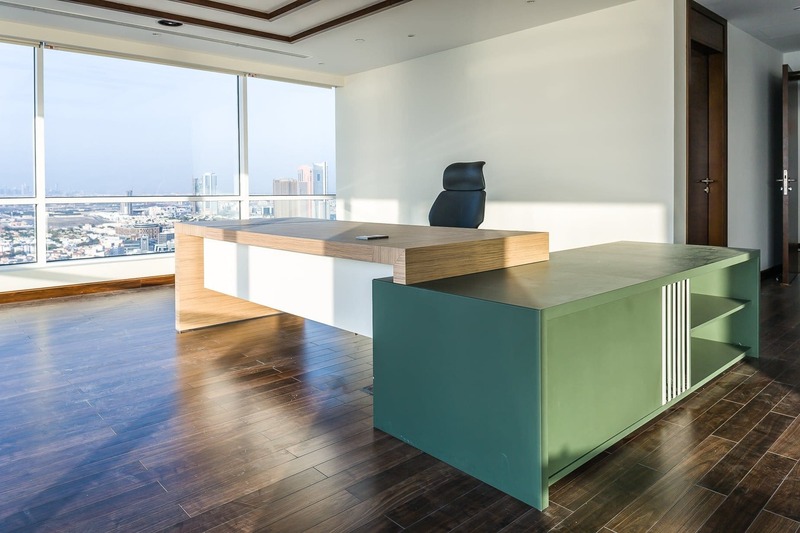 The finishes also played an important role, useful for highlighting the status of each of the spaces: Zebrano Chiaro wood combined with matt lacquers and NoPrint glass tops have been selected from our wide range of finishes. 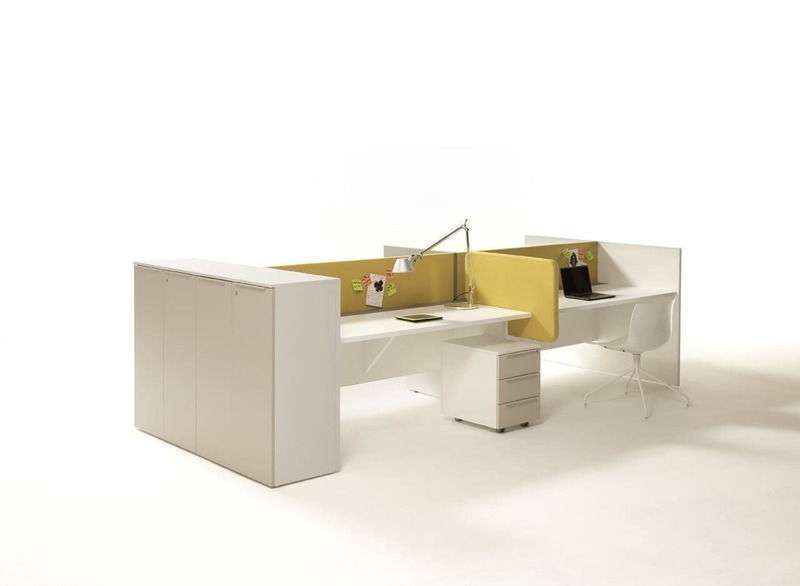 For the 200 workstations, the Work-Up products were chosen; this line has been favored for its ability to create work spaces that are always functional and perfectly in line with specific customer requirements, because our objective is always to provide our partners with the best solution for the workspace design.